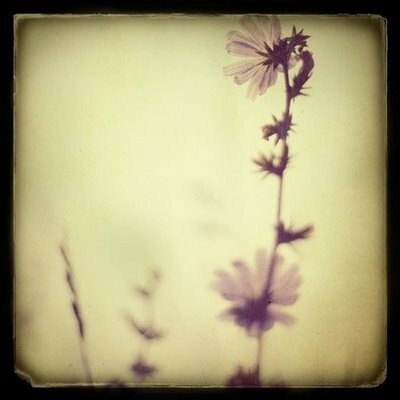 This photograph by Irene Suchoki is quite beautiful and serene. It just makes me want to take a deep breath and pause for a moment. Her shop is full of loveliness.